By the time that you have read through this entire article, know how to set a table and to follow proper table setting etiquette. 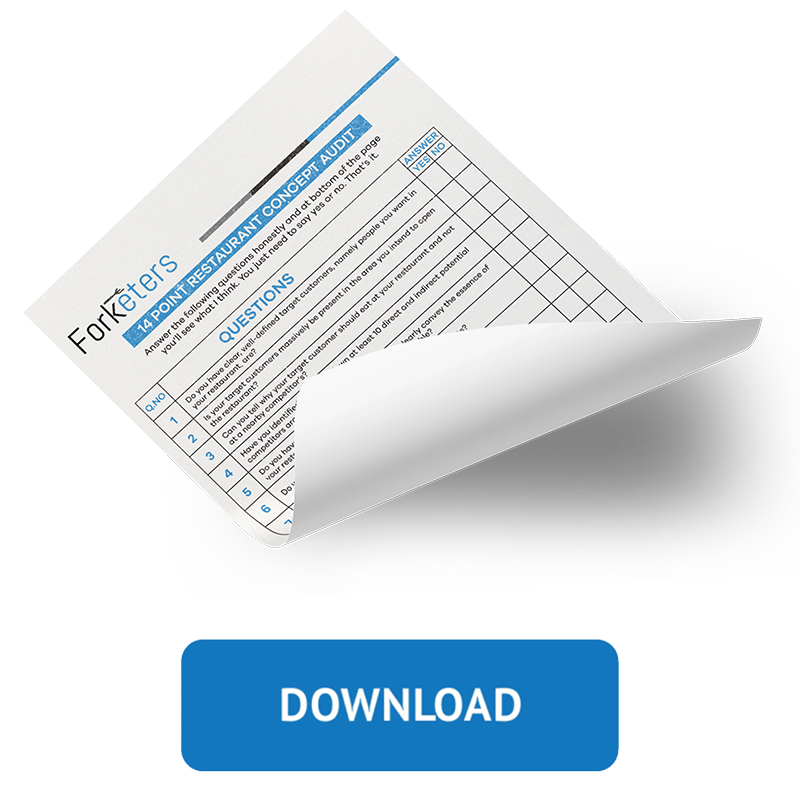 Today’s restaurant managers and waiters are tasked with a wide range of responsibilities. 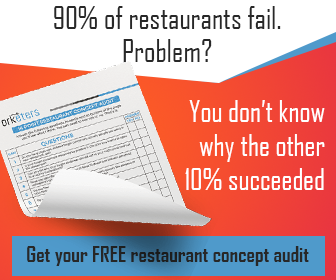 Many of which are essential to running a restaurant operation efficiently. Since most restaurants are designed with similar layouts, you should become familiar with these 5 different types of table setup settings. Each types of settings has its own rules for placement of plates, cutlery and glasses. Let’s see the most 5 common. Whatever the requirements for that specific restaurant, it is important to note that the settings reflect the type of professionalism included in the restaurant’s style. Hence, with this in mind, here are some guidelines for ensuring the setting is for the higher end class of customers. As intimated by the name itself, the centerpiece is always positioned in the center of the table. While the style of centerpieces can differ in style and quality, the most commonly used and recommended is a small vase of fresh flowers. Once the center of the table has been taken care of, the next step for most waiters and managers may involve cleaning and wiping the table thoroughly in order to put all of the mats in place. Typically, each of the table mats is placed very close to the edge of the table in a straight and parallel manner. Additionally, to ensure each of the diners is comfortable, they must enough space to move around without feeling confined. After the table mats have been placed correctly on the table, the next step is to ensure all of the items that will be used to consume a meal are in the appropriate places. Typically, the napkins should be folded in a triangle design and then placed on the right side of the table mat. The plates should be positioned in the center of the mat with the cutlery placed on each side accordingly. For instance, in some cases, the restaurant may offer 2 sets of cutlery. This is based on the requirement for providing both main course and starter meals. Also, when wine is being served, the water and wine glasses will form a triangular. Unlike the formal table setting, the casual table setting can be described as more carefree and not as starchy or prudish for the occasion. Again, each restaurant normally governs their own style when it comes to the kinds of table settings used, so these settings can vary as well. For instance, here are some of the guidelines that restaurant managers and waiters should follow. Less formal and more space is usually allowed for each guest. Cutlery like the fork and dessert spoon are optional based on need preference. Both are usually positioned above the plate. Butter and bread plates are also optional and are usually placed on the left above the forks. Napkins can be placed in either position to the left of the forks and or on top of the dinner plate. Even though the casual table setting is common in many restaurants, there are other types of table settings that are very familiar to people who frequently dine out today. For instance, family members and friends who like to serve themselves, the buffet style table setting is usually the standard. So, to make things much easier here is what’s needed. In the center of the buffet arrangements, the restaurant manager may place their table decorations. To avoid congestion, the glasses, cups, and dessert plates are placed on a separate table. The set up of the buffet is in a series of strategically placed order. Typically, it starts with the plates, side dishes, main entrée, veggies, salad, bread and any relishes that’s should be included in the meal. The utensils are placed at the end of the buffet table. Napkins, if made of paper can also be placed between each plate. Who doesn’t like pizza? Because pizza can be served in so many different ways, it is a favorite for many people across the globe. To make it easy for everyone to be served, there is also a special type of table set-up for restaurant pizza. With this in mind, here are some keys to making sure the set-up is appropriate for these occasions. The basic set up for a pizza bar includes the following items: 1 plate, 1 knife, 1 fork, 1 spoon, 1 handkerchief or napkin, and 1 glass. The fork should be positioned at the left of the diner’s plate along with a napkin under the bottom of each. The spoon and knife should be placed at the right of the plate and the blade of the knife should face the plate. Above the knife, position the glass at the upper right corner of the plate. A breakfast table setting is not as fancy as a formal table setting, but it does have its own standard guidelines and rules too. In some cases, the dishes may not always be fancy or the most expensive looking, but they do have to be the best possible types for the occasion. For instance, when tables are set-up for breakfast, the basic standards usually apply, though they may also vary based on the restaurant and its preference. Set-ups are for multi-individual table setting placements and they may be as follows. 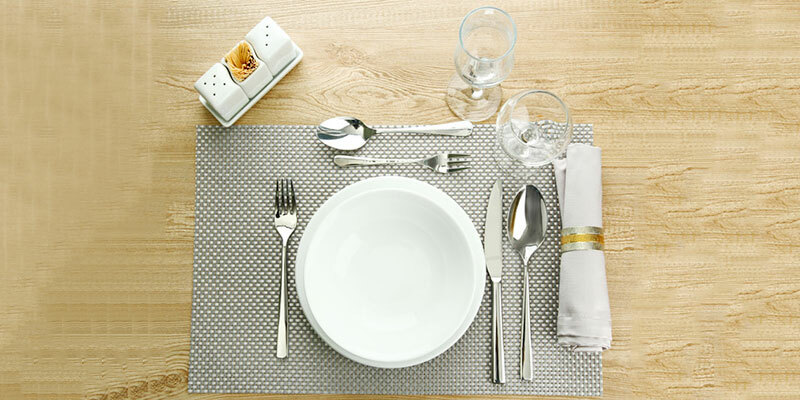 Individual Plates should be positioned at the center of the table along with a fork and a napkin on the left and other types of silverware required on the right. A separate table is set-up with the following requirements. Whenever a restaurant manager or waiter is serving their customers, the first impression is normally the most lasting. 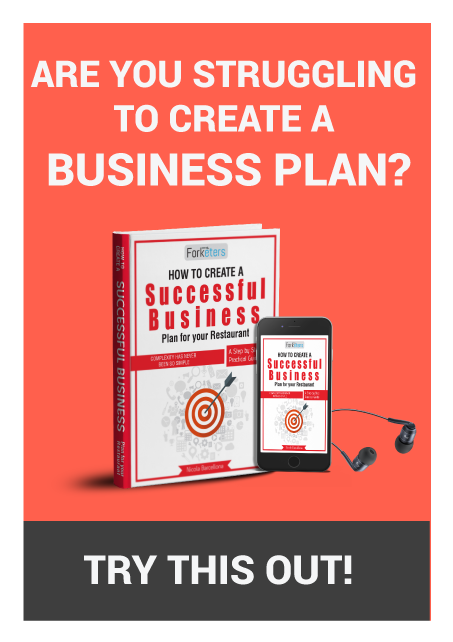 Therefore, if you are looking to get good marks and repeat customers too, you should pay close attention to the table set up that is required for the occasion. The set up can make a significant difference in the details of the meal and how well it is planned out. So, if you have some input that you want to share with us, please drop a few comments.